Uh, tired of those dailys/valor grind? You’re. Not. Alone. 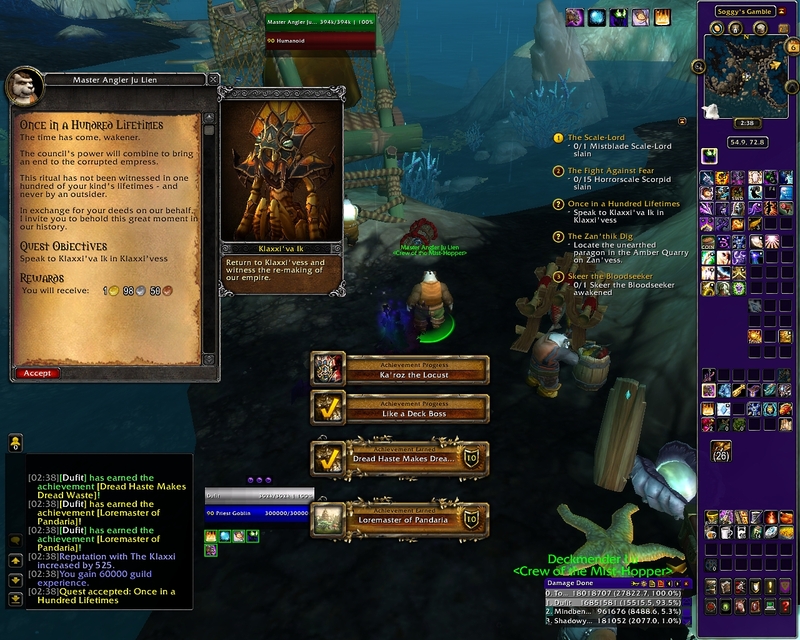 Being someone who generally enjoys questing and doing dailys, I shocked myself at the end of last week. 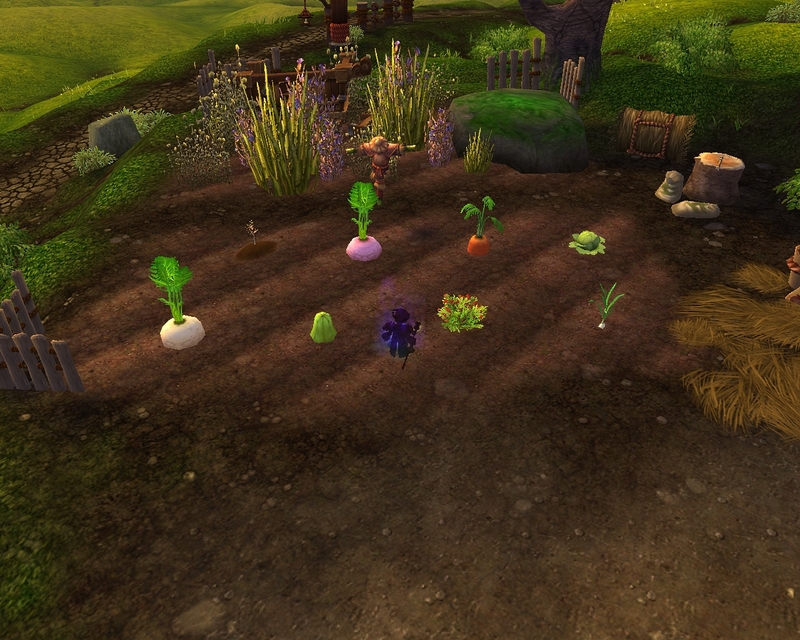 It’s something of an organized habit to take the three lvl 90s’ in turn, to begin each day with harvesting and re-planting their farms. Then one, and sometimes two, will get the call to muster their way through an onslaught of dailys. No real problem here, just time consuming since any one of the three can easily rack up 20-25 dailys. So I told them to get and go if they wished, but I was taking a much needed time out. Off I went a’visiting. Yeppers. 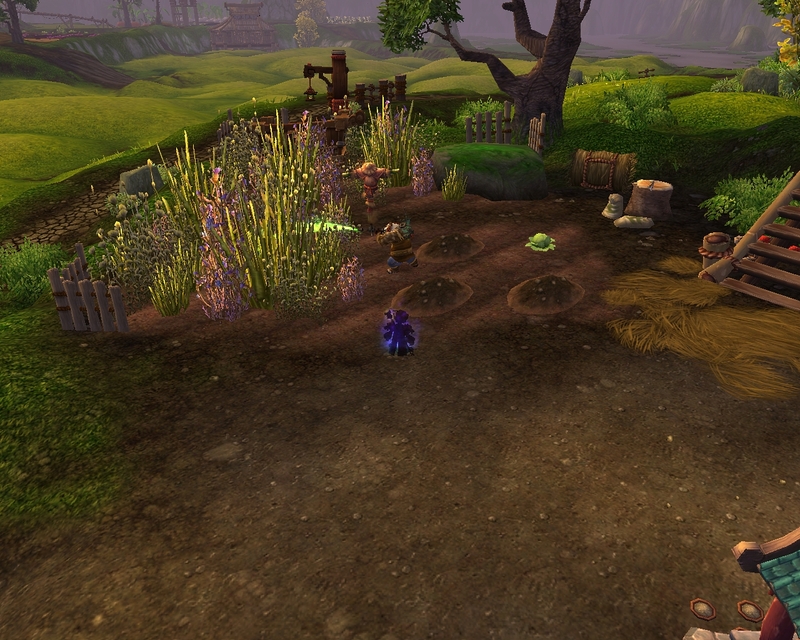 All them alts that had been collecting dust since the Pandaren invasion got to see some daylight for a change. Two in particular stood out. 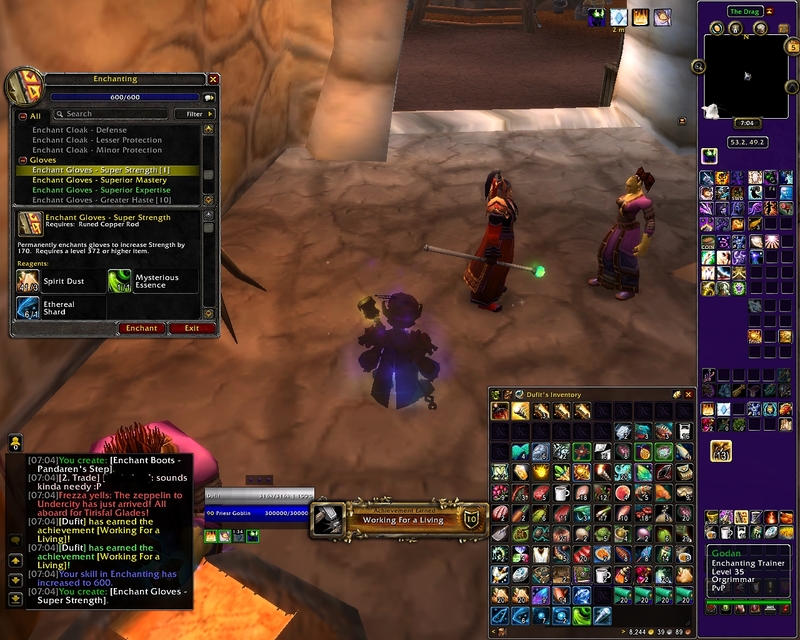 One belf demonology warlock, and a lowly panda bm hunter. Levels 19 and 18 respectively. I haven’t yet raised a Panda class, so he was an obvious choice to run around with. Besides that, he had leatherworking. A profession I would like to see 600 capped out. 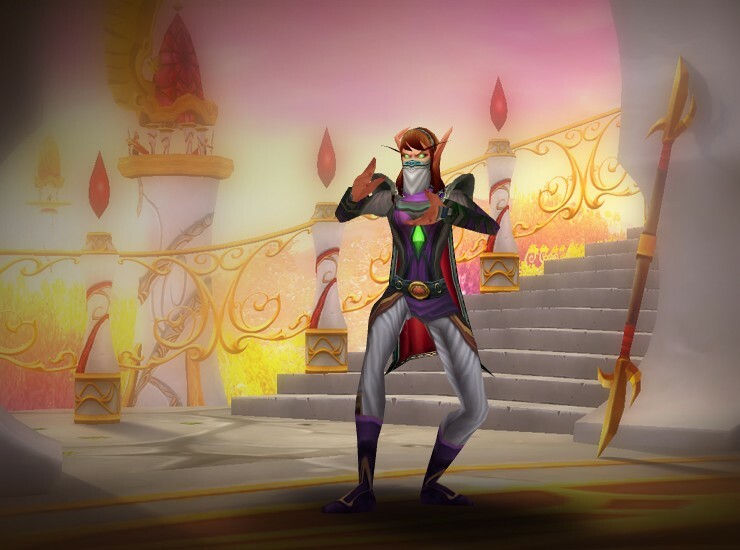 The blood elf lock……well, just an untold story. 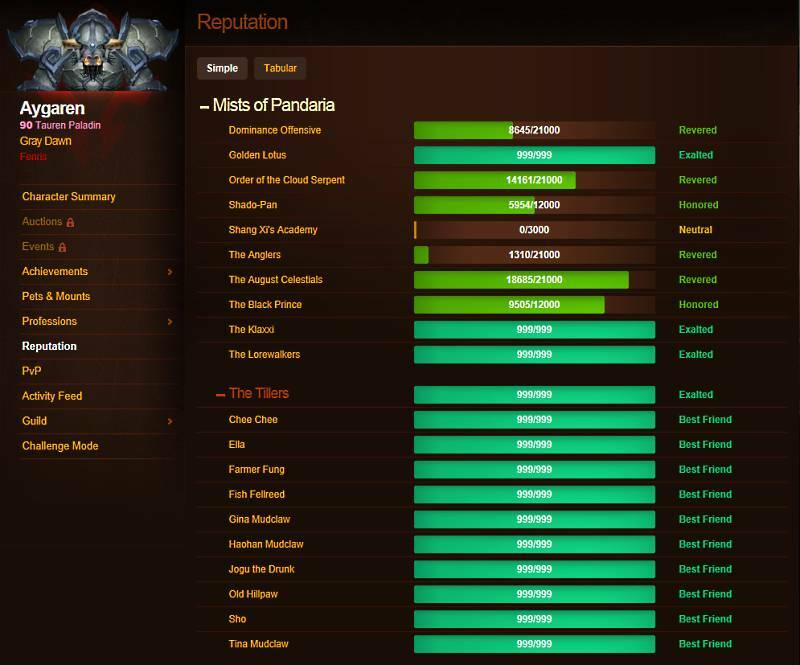 She’s one other class I’ve never level capped out, so could prove interesting. Profession wise, she wasn’t into anything other than random gathering. So, like it or not, she is now charged with that elusive engineering profession. Over the weekend, both made noticeable and delightful progress both in character and skills. The lock actually became good at killing stuffs! 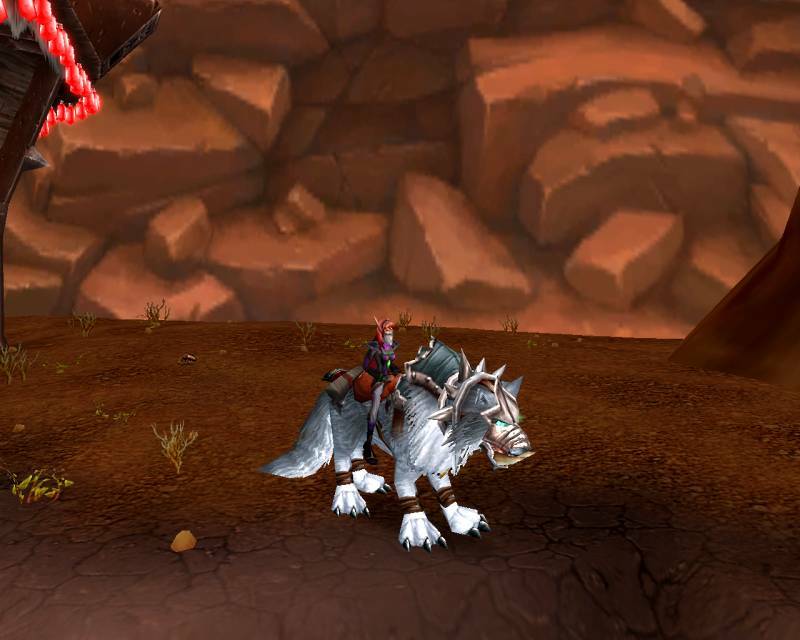 So she was rewarded with the cool looking wolf mount from the vast stable of choices when she attained level 40. Yessir! 19-40 in practically no time at all. 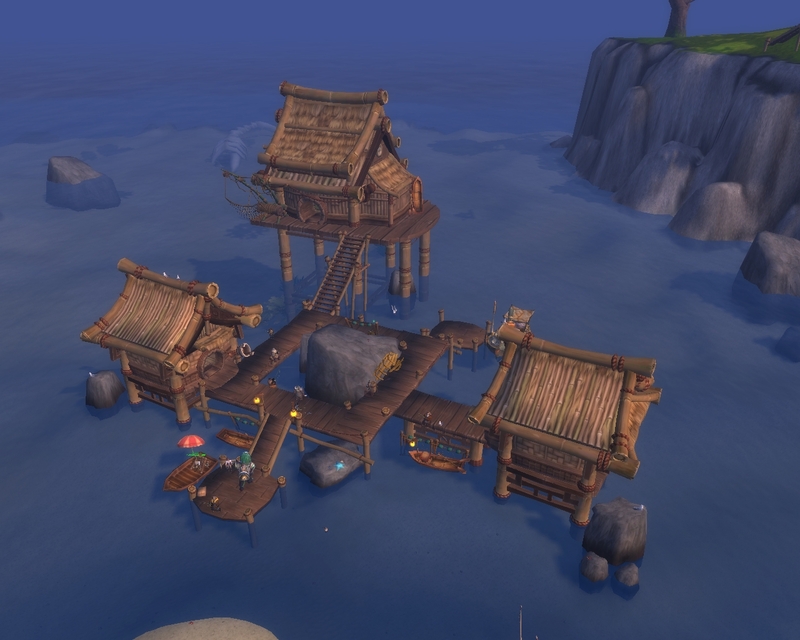 Gotta love that re-vamped leveling aspect. Our little Panda hunter guy faired good as well. Leveled from 18 to 27 in the blink of an eye he did. 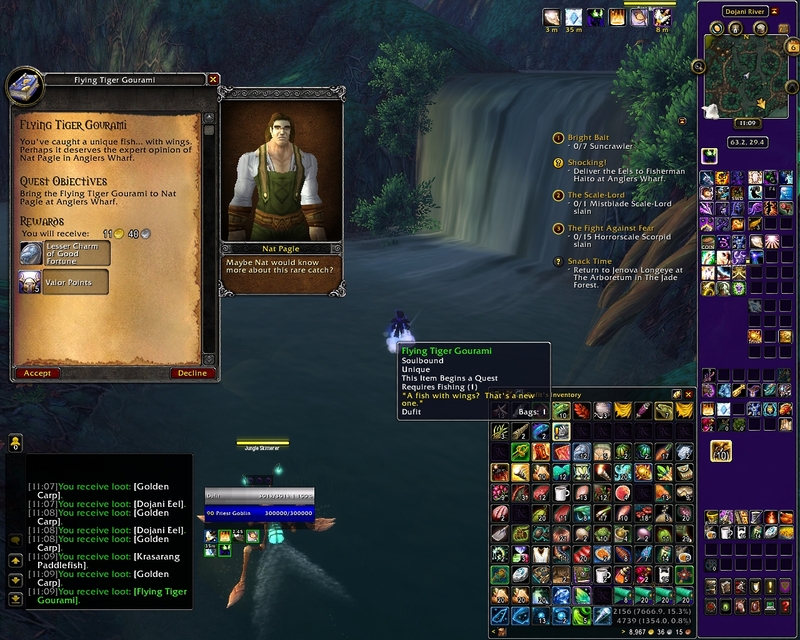 He enjoyed his time of attention so much though, that he chose to add his own faction mount to the community stable. Really nice of him to do so. 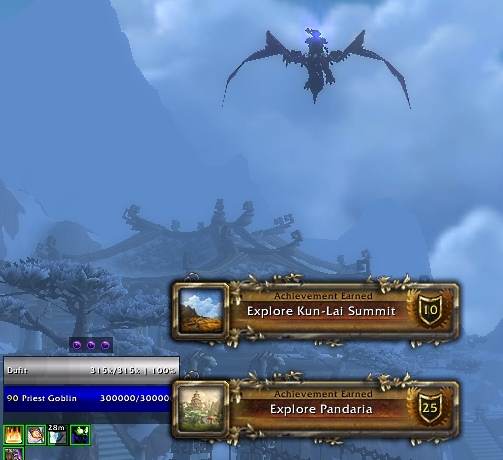 It pushed us up to 101 unique mounts! 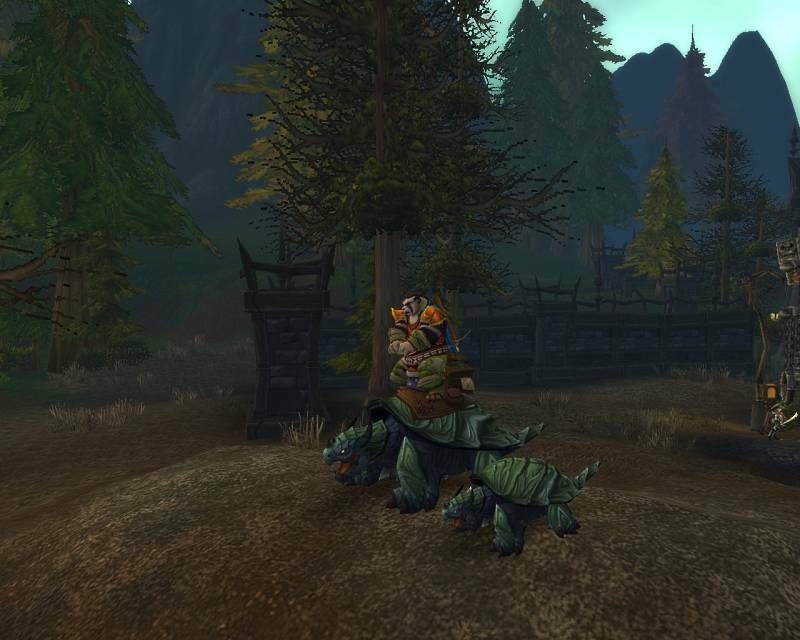 And his mount choice matches with his tanking companion as well! Now, what could be more enjoyable and awesome? I know Dufit was quite relieved over this. 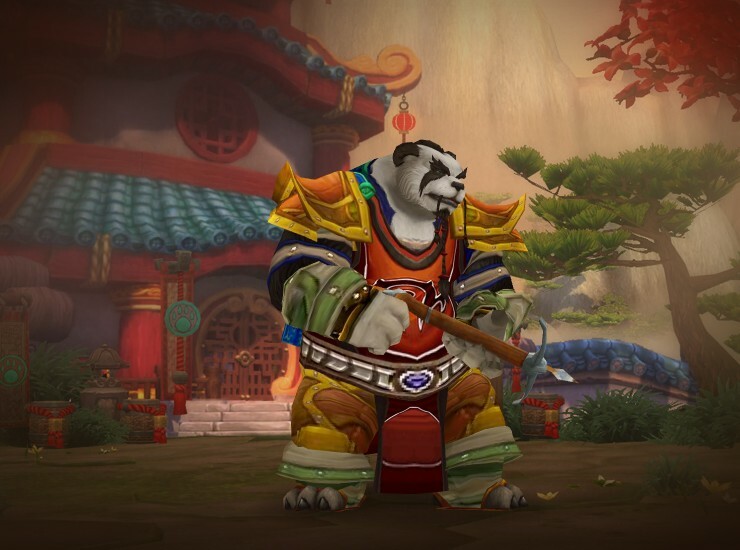 He can now slow down on his dungeon rep grinds for that panda faction rep. So really now. If like many others you’re tired and bumming out over daily/valor grinds, go dust off a couple of lowly alts. I promise, the grinds will still be there when you’re all refreshed and ready to tackle them again.